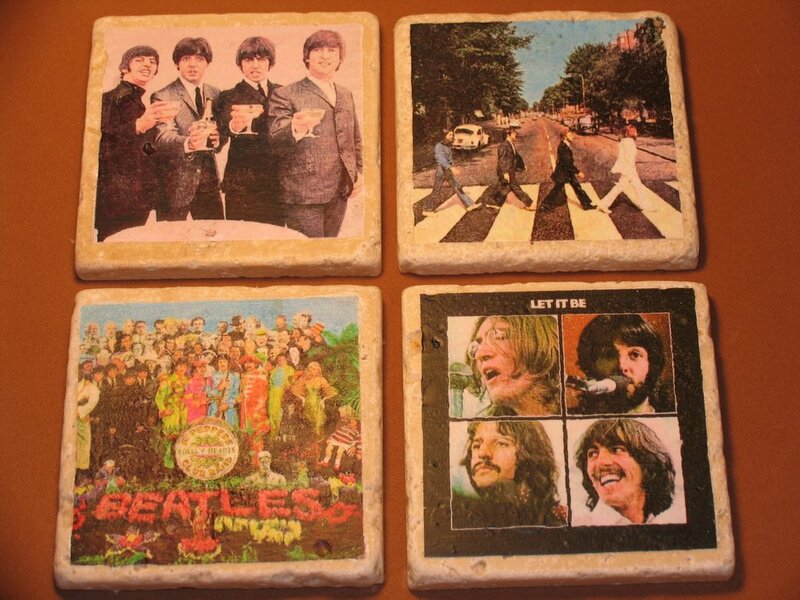 Okay, I LOVE these coasters. 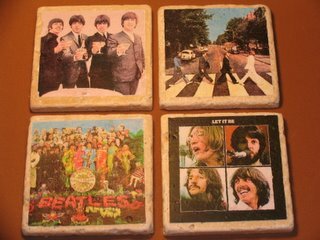 Especially the one with the Beatle's "toasting". Is that COOL or what?